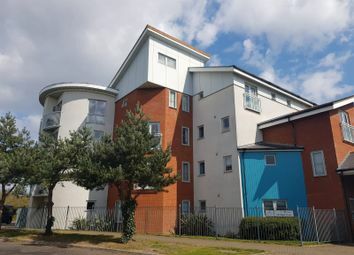 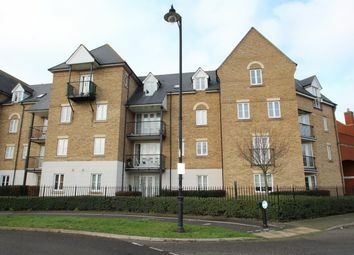 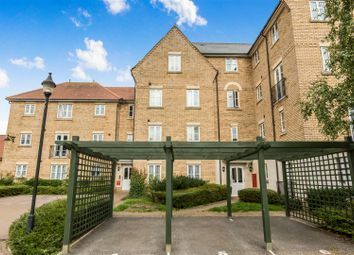 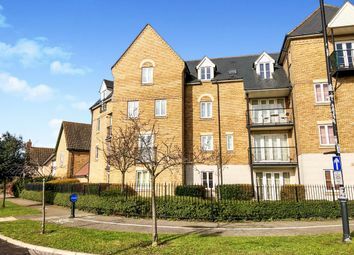 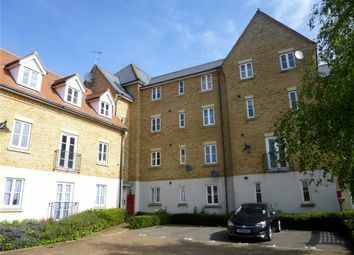 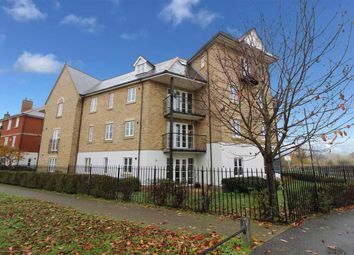 **no chain** This first floor apartment is located within the Ravenswood Park area. 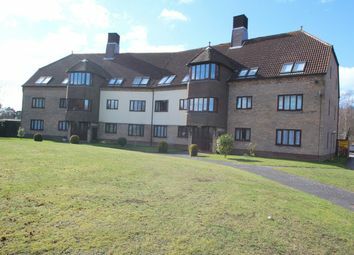 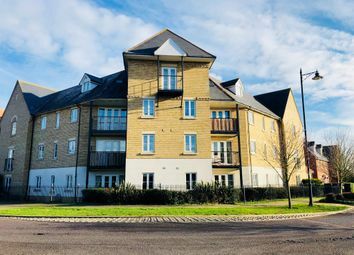 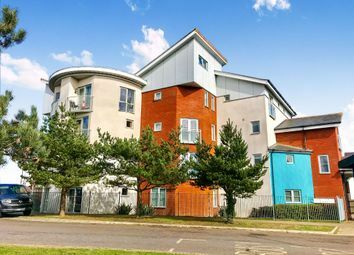 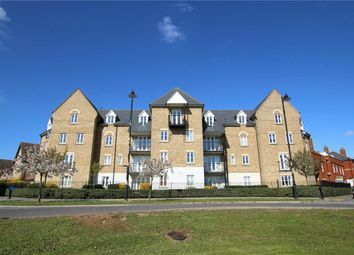 With great links to the Waterfront, University and Town Centre. 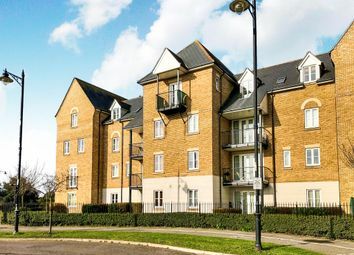 Easy access onto A14 and A12, and close to retail and entertainment amenities.